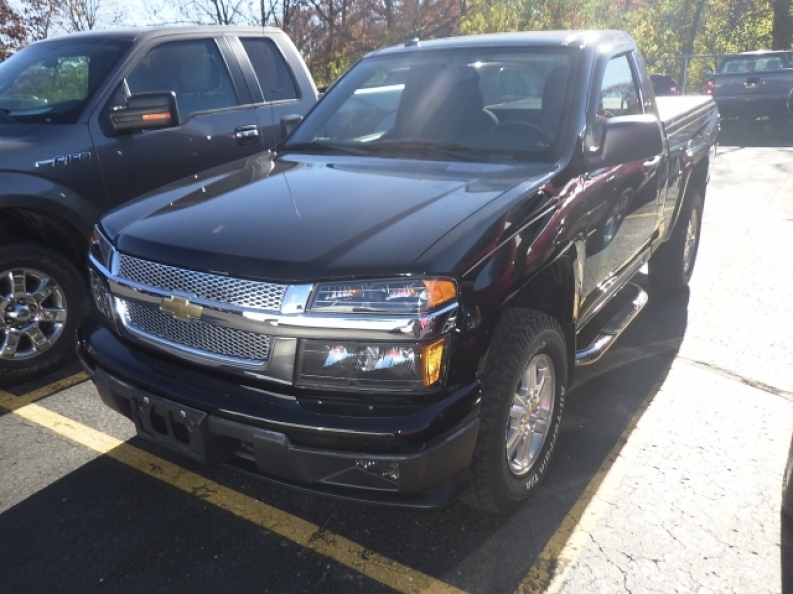 If you are searching far and wide for used Chevy trucks for sale with little to no luck, then rejoice, for your search will end here with Ewald Chevrolet Buick of Oconomowoc Wisconsin. With Ewald Chevrolet Buick of Oconomowoc Wisconsin, you will find an extensive supply of awesome used Chevy trucks for sale of all kinds, so whether you want a powerful used Chevy Silverado 3500 or a highly capable used Chevy Colorado for sale, Ewald Chevrolet Buick and their inventory of used Chevy trucks for sale are sure to have just what you need to get through your daily tasks. 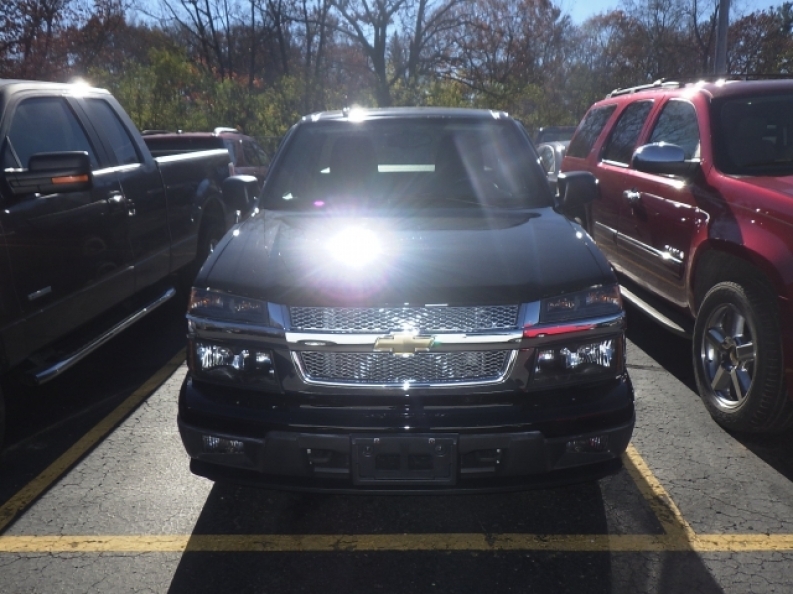 So don't wait any longer, come on in to Ewald Chevrolet Buick of Oconomowoc Wisconsin today and check out the many impressive used Chevy trucks for sale that we have to offer, such as this used Chevy Colorado for sale, the 2011 Chevrolet Colorado LT w/1LT. This used Chevy Colorado for sale has plenty to offer, and is a surprisingly powerful, capable, and convenient truck that will help you power through many of your toughest projects. This tough used Chevrolet Colorado for sale has a lot to offer drivers like you, and with its powerful 2.9L DOHC 4-cylinder SFI Engine that will propel you forward with up to 185 horse power at 5600 RPM, and also gets a powerful 190 pounds per foot of torque power at 2800 RPM, for all of your towing and hauling needs. But this used Chevy Colorado is also a comfortable vehicle to drive in addition to being powerful, thanks to its wide arrangement of excellent features to enjoy, such as the Onboard Hands-Free Communications System, an Auxiliary Power Outlet, and even a Leather Wrapped Steering Wheel and more. If you want to check out everything that this used Chevy Colorado for sale has to offer you, then stop on in to Ewald Chevrolet Buick today and try it out for yourself, located at 36833 E Wisconsin Ave Oconomowoc, WI 53066.